so thought I’d let you know what changes I have made, as they might be a bit confusing for my customers – and I don’t want to lose you! When I started this blog several years ago, it was actually called Julz Spinning and Weaving Club, and was really just a place for my customers to find out a bit more about what I stocked. The blog changed radically from January of this year, when I did the online blogging101 course and I learnt how to use the range of possibilities that blogging can give you! The background used to be a tiled version of the pink woven scarf I made ages ago – smile – but a lot of people on the course thought it was a bit fussy as a background, so I changed to the current look! You might not have noticed, that I have just subtly changed the header – it used to say Julz Crafts and was a bit clunky! So from now on, its Julz Craft Supplies – a name I have always used for my etsy account – this is the banner I am using for my shop on etsy – if you click on the banner it will take you there. I had a long standing business account on ebay (called 85solway), but hadn’t used it for a while, so I opened a new account last year, which I called julzweaving – a bit more relevant for what I intended to sell! Things have gone really well on julzweaving – but there was a problem – it was a private account – which meant that I had 20 free listings a month – great! – but at the same time – it was treated as a new account and I was only allowed to list a set amount of items a month! This has been getting more and more of a nuisance, and you might have noticed that I have had to constantly add or subtract the number of say, cones of warping yarns I have to sell, when I actually have 20, I’ve only been able to list 4! They gave me the maximum amount of items allowed on a private account – BUT I have been juggling with it for months now! 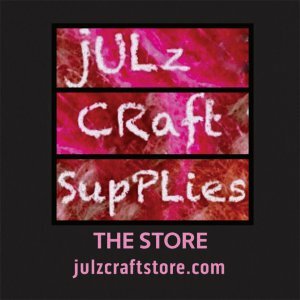 I was just about to change julzweaving into a business account, so I could list more items, when I found out that it was easy to change the name of my old account – 85solway – to julzcraftsupplies! It literally took me 2 minutes – I’ve had that account since 2004 and I’d never realised I could change the name! I will not be closing the julzweaving account, and I’m sure I’ll be using my free listings there – maybe for auction listings so you can get a bargain – maybe for just personal items I want to sell – but just at the moment, both sites are stocking my craft supplies – and I’m sorry if I am confusing my buyers – but unless I mention it on the actual listings – there is no way on ebay itself, to let you know that they have moved! MAKE XMAS STOCKINGS, GIFTS ETC – AND …..
On julzcraftsupplies – I have re-stocked with both standard and mini hand carders for spinners and also got a new lot of carding cloth in for those of you who would like to make your own BLENDING BOARD. Instructions are given on the listing – and this time I have not only 13″ lengths, but also 18″ lengths, which give you more scope for producing interesting rolags. I tend to stock mainly spinning and weaving supplies on the sites listed below my photo on the right hand side panel, and I have recently got in a stock of standard carders, mini carders and carding cloth for you to make your own blending boards (for making up your own blends of colours and fibres). These you will find on the julzweaving account on ebay, and on julz craft supplies at etsy. And, just because I fell in love with them – I took a chance and added some really beautiful fabrics to the mix – these you will find on the 85solway ebay account, and again on julz craft supplies at etsy. I hope you like them – smile! 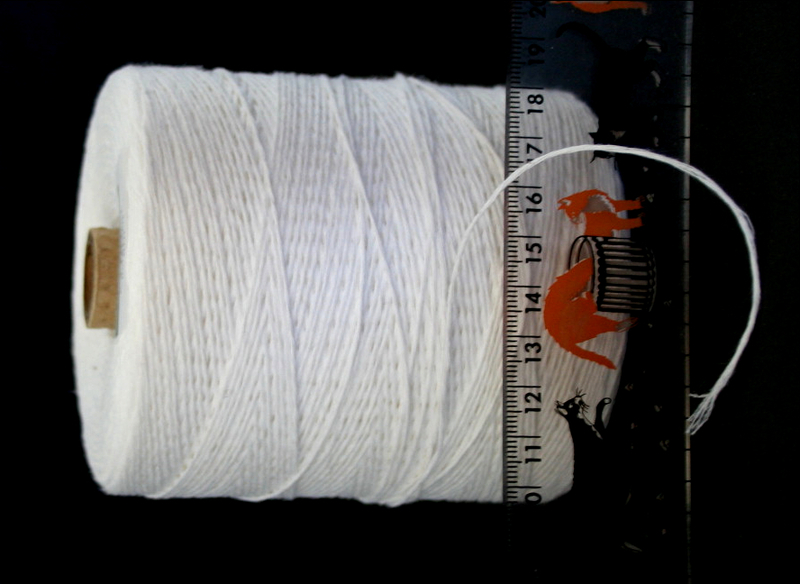 They are all 100% cotton, the widths are shown below – if you click on any of the images they will become a slide show. They are all sold in varied amounts, so that you can choose from metres to fat quarters for quilting, and have been chosen as quilting matches. Apart from the giraffe design which is a cotton canvas, suitable for upholstery, the designs below all come in a medium to light weight cotton, that is great for dressmaking and other sewing projects. NEW STOCK JUST IN …..
Well despite all the changes of plans (see previous blogs) – THIS blog is to let you know about the new stock you will find on my ebay page – just click 85solway and also in my etsy shop julzcraftsupplies. And WELCOME to the new members I have invited to join JULZ SPINNING & WEAVING CLUB by email. For weavers, I have got some more of the ever popular standard cotton warping yarn – hmm – the first problem – these pictures horizontal, and I’ve no idea why! I’m still new to this blog site! and some good linen yarn which comes in white, black, grey marble, blue marble & brick red colours……there are other colours available in the range, and if you make a request I will add them in to the next order. For spinners, felters and papermakers, I have got in some new packs of silk & merino fibres which seem to be happy enuf to be vertical! 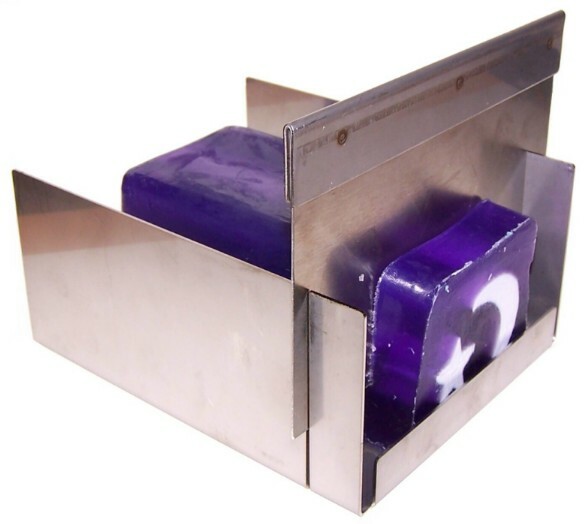 There are various colour ranges of each of these packs, which sell for £4.99 each – and you will find the variations on the single listings. They are really nicely packaged and would make great gifts for Xmas – if they sell well, I’ll order more in – there are other colourways, but I didn’t want to go overboard, before I knew whether they’d sell – so there are only 3 packs of each colour at the moment. Both the standard carders and the mini carders are available, and can be restocked quite quickly if I run out of them. For knitters and rug makers – I have got a small stock of pure Berber Wool – and will be listing it soon – just haven’t got around to photographing it yet! I have had some work done in the house, and haven’t been able to use my ‘photography suite’ (a table in the study, blocked by boxes) – smile. 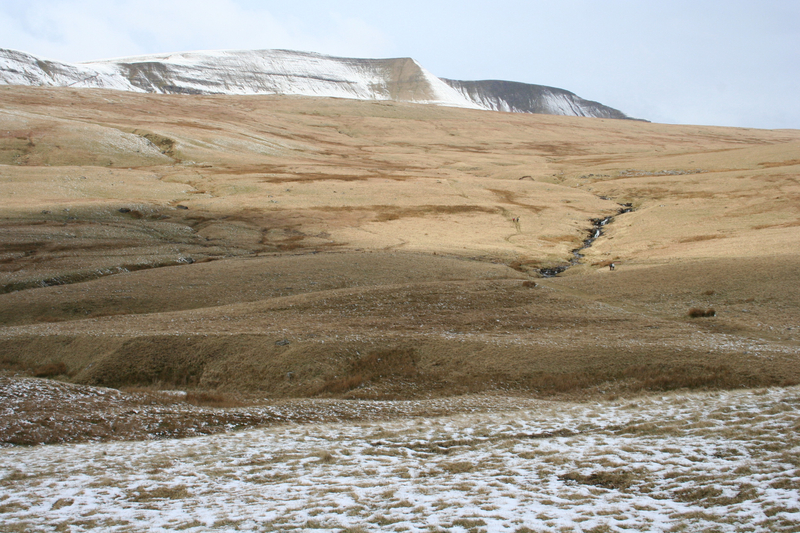 Will do it asap – but thought I’d put this blog up now, rather than wait until I’d done it! For other crafters – I still have loads of stuffing materials and pre-felt and wadding. 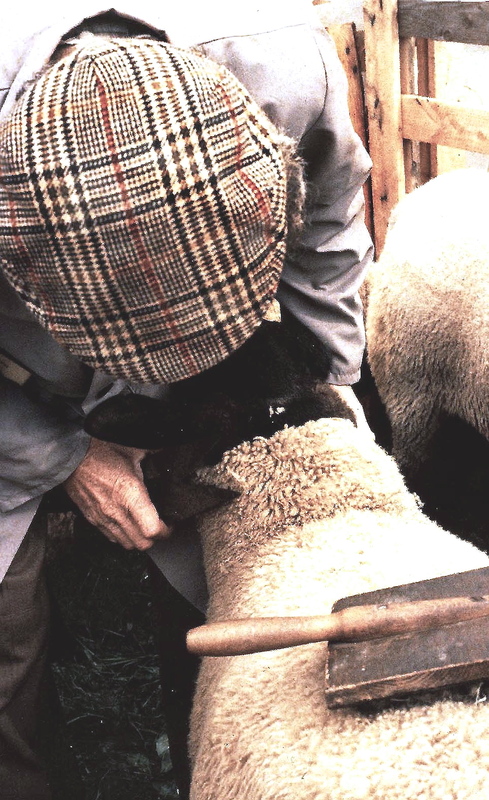 Unfortunately, the cheap white shetland wool that has been very popular is now out of stock, (well I have about 200 gm of it left, but its not listed – if you want it please contact me direct) but I have replaced it with some brown shetland wool of the same quality. 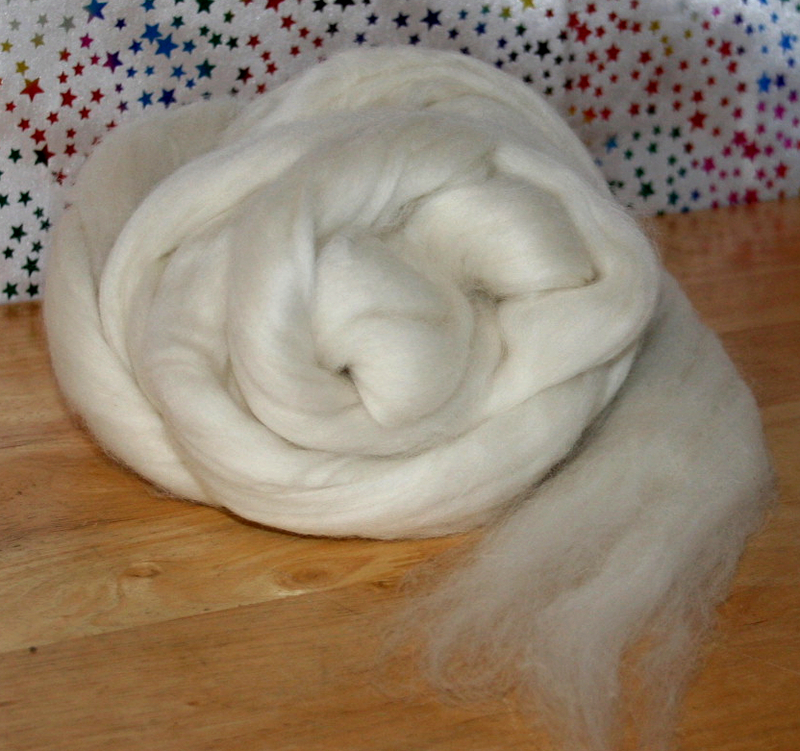 The mohair fibre will also not be replaced as it was a special from the wholesaler – so if you want it, buy it now, as there is not a lot of it left! 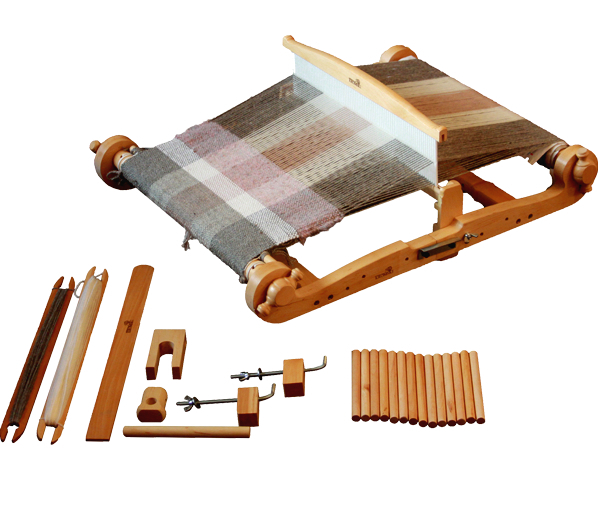 The SPECIAL OFFER – FREE POSTAGE on the Kromski 24″ Loom with Carrying Bag is still on – please go to the last blog to see details – to qualify for the free postage, you need to contact me direct, and NOT buy it on either site! ie: I can offer you this price, because I will not be paying selling fees. Feel free to try me on other items as well! Oh yes, I was about to restock with the LANDSCAPE DYES (info on etsy only at the moment) but my supplier is waiting for new stock to come in – do let me know if there are any particular colours you want me to order for you! To add yourself to the mailing list and become a member of Julz Spinning & Weaving Club (if you have found this blog by chance) – please contact me at julz@julzweaving.plus.com. NB: If you like the mini cards or business cards I attach to your receipts, see the advert below – If you happen to catch this blog before midnight on Sunday 23 September there is a discount of 25% off all orders. Please take your time over the design of your cards, or whatever you choose, I find the site rather confusing and complicated – but the print quality is excellent – and yes, I do get commission!